Wouldn’t you love to adopt a sea otter pup? Then just imagine how thrilled Zoe feels when her Great Uncle Horace brings home THREE! They’re going to live at her uncle’s rescue zoo, where Zoe will use her magical skills to talk to them. The orphaned pups are very fluffy and cheeky – especially the youngest pup, Sasha. (A bit scruffy, but ever so cute.) But Sasha feels left out when her bigger siblings are chosen for an otter display. 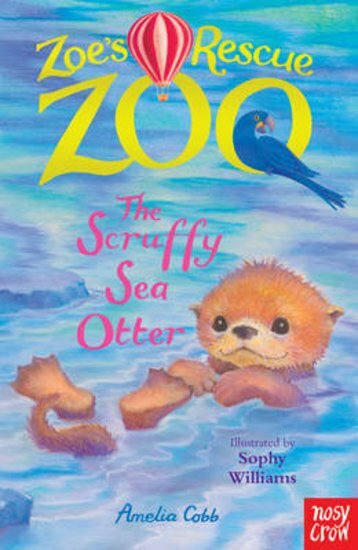 Can Zoe help this cuddly otter discover her own special skills?